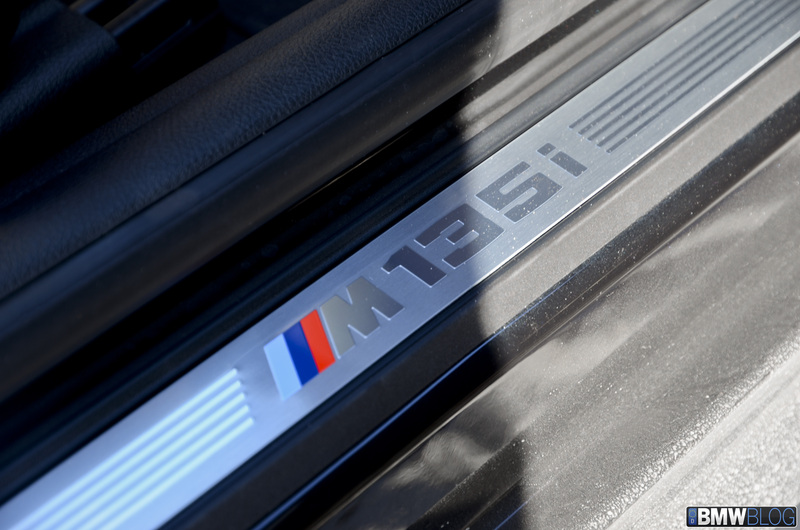 For years, the purest and fastest M cars had one number following the most powerful letter in the world, but in 2012, the M gurus came to challenge that proven theory. 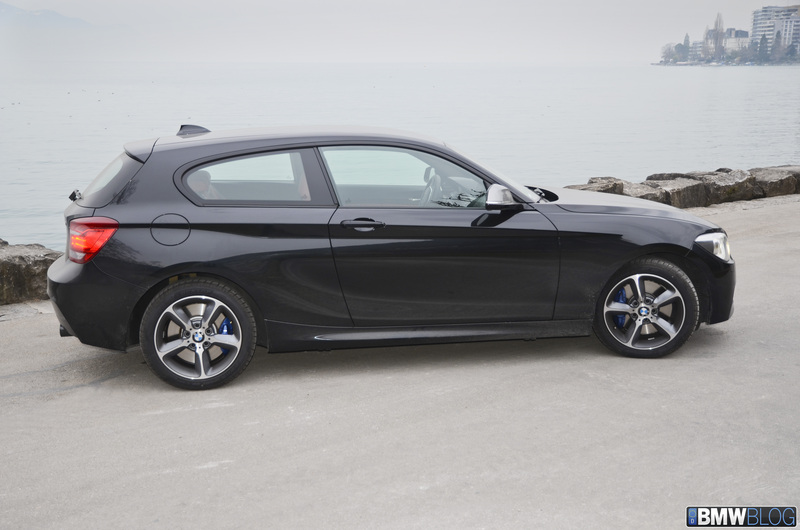 Meet the M135i, BMW’s commitment to providing a true enthusiast car in this compact segment. 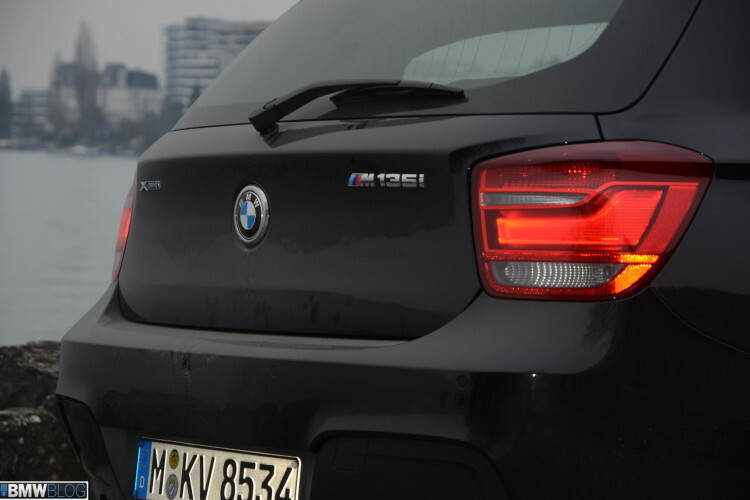 The three and five-door M135i has been often compared to its spiritual predecessor, the 1M, but the M Division has always referred to the hatch as a special M Performance car, very sporty and fast, made for everyday driving. 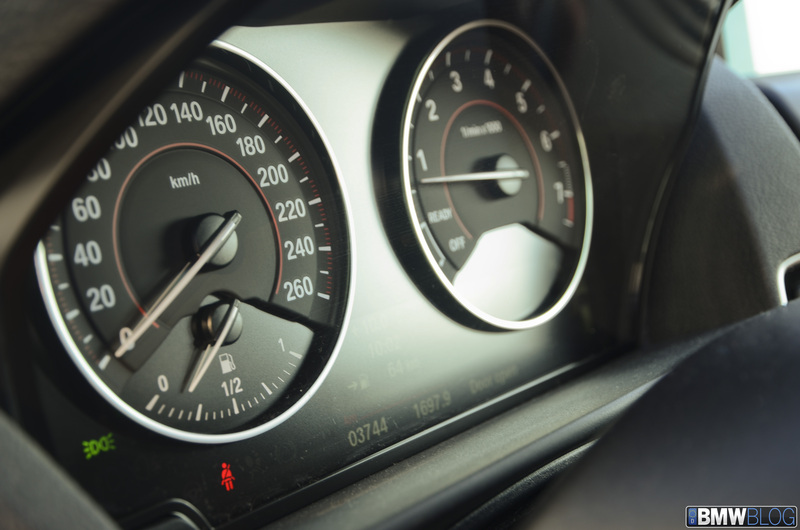 An M vehicle has about 80% changed or completely newly developed parts as compared to its equivalent basic model, while the M Performance Automobiles are at around 30%. Under the skin, the two fun and M-touched cars are quite different. While both models use a 3.0 liter engine displacement, the technology around it separates the two. 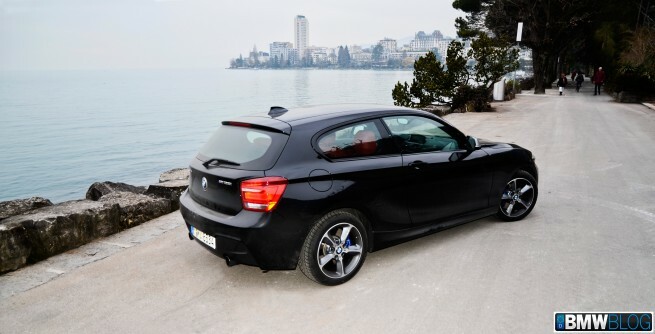 The M135i is powered by a six-cylinder unit with a single turbo (N55) rather than twin turbochargers found in the 1M. Furthermore the 1M has a mechanic limited slip differential compared to the M performance control in the hot hatch (beemspeak for electronic rear limited slip–diff ) making the M135i less of a drifter. To fit the profile of a daily driver, the M engineers gave the M135i adaptive dampers instead of rock-hard fixed-rate suspension that make the 1M one of the stiffest Ms we have driven in a very long time. Also new for 2013 M135i models is the xDrive intelligent 4×4 system which distributes the forward traction forces over several tires. The result is a much more stable car while cornering. 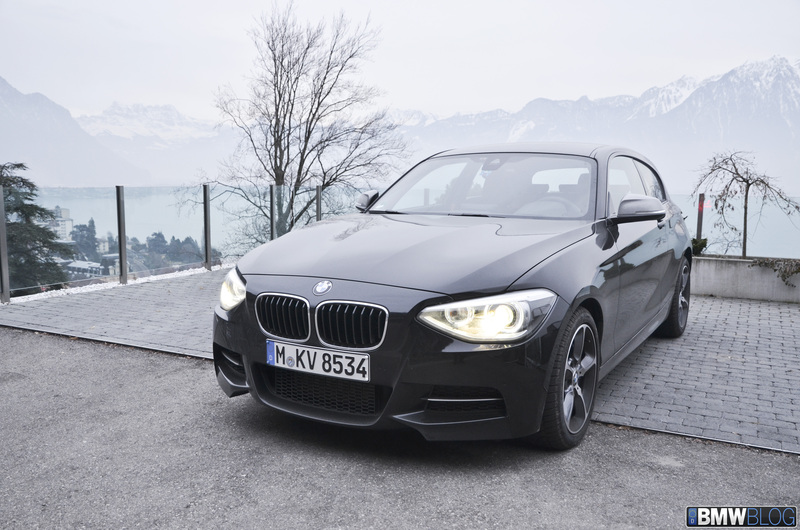 Lastly, the M135i customers have a choice between a manual or an eight-speed automatic gearbox. 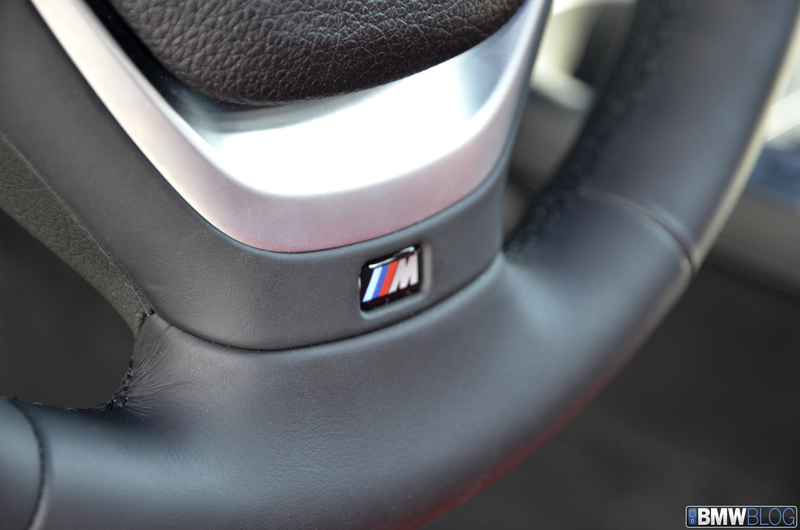 The 1M choice were only given Option A or Option A, meaning a six-speed manual transmission. To not step on each others’ toes, the two special Ms are also separated by a few horsepower, 340 vs 320 in the favor of the 1M. 450 Nm of torque (332 lb-ft) at 1,300 rpm are registered next to the M135i name. Redline for both is 7000 rpm while the weight advantage goes to the M135i. Let’s admit it: the new F20/F1 hatches are not lookers. From their introduction to the market in 2011, customers from around the world, including journalists, complained about the bulky and funky looking front-end that stands out, not in a good way, with its oversized headlights and massive kidney grille. The car wasn’t built for runway, but rather for speed, and that could be seen in the design of the M135i which has been improved thanks to the M Sport package. 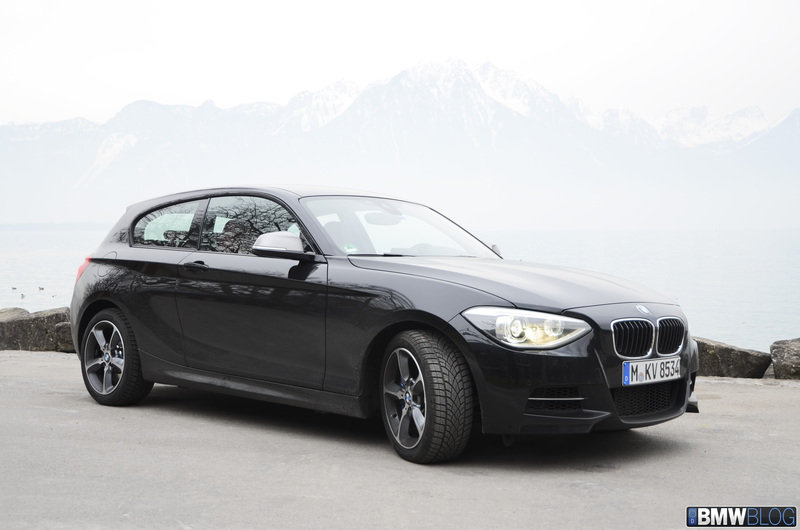 At the end, we have less complaints, the dimensions are typical of a BMW hatch with an unique bodykit and exhaust system with dual pipes. Our test car came with winter tires in 17-inch, but the standard model carries by default specific 18-inch wheels and 225/40 rubber up front, 245/35 in the rear. No surprises here. BMW stays true to its DNA and core values, a driver-oriented cockpit and the extra sporty flavor brought by the M Sport package. 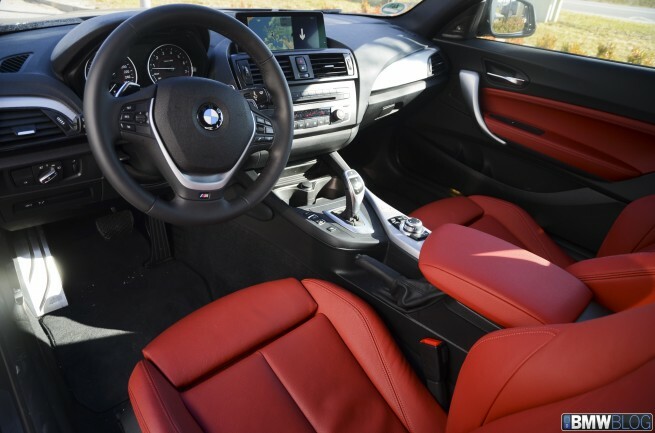 The M steering wheel, carbon fiber trim and hugging seats are just some of the things you immediately notice. 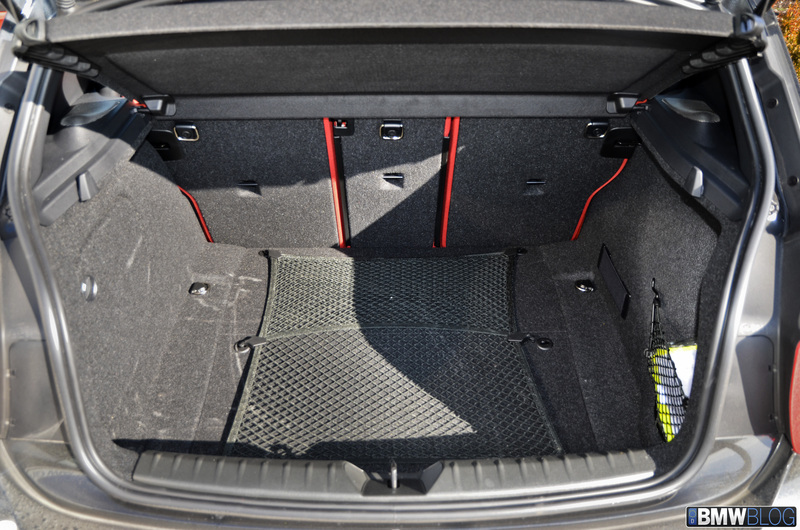 In the three-door configuration space for rear passengers is quite limited and the car is not suited for long drives with a full cabin. To see how the 2013 BMW M135i xDrive handles itself, we embarked on a long trip from Munich to Geneva, over 1,500 kilometers (932 miles) covered in three days, on the always fun Autobahn and curvy, scenic roads on the Swiss and French side of the Alps. Since we have an 1M sitting in our garage, we feel comfortable sharing our first-hand impressions and differences. And the most noticeable difference compared to the 1M are the suspension and the steering. In ECO and COMFORT, the ride is significantly softer than in the 1M, and that’s without a doubt by design and intentional. Remember when we said that BMW M sees the M135i as a car built for the road first? Thanks to the additional Sport and Sport+ adaptive driving modes, the gap between the 1M and M135i is much smaller. The hydraulic servo steering in the M135i xDrive is surprisingly good and sharp, making the hot hatch feel agile on its toes and responsive to input. But if you’re a drifter or expect the M135i to behave or misbehave like the 1M, then you’re in the wrong car. While the M-tuned hatch can and will drift to a certain extent, it won’t ever match the 1M’s natural ability to just have fun in corners, even when not requested. Just turn off some driving assistance features and the fun can and will come back. (Not always advisable in a car of this size and with so much power). 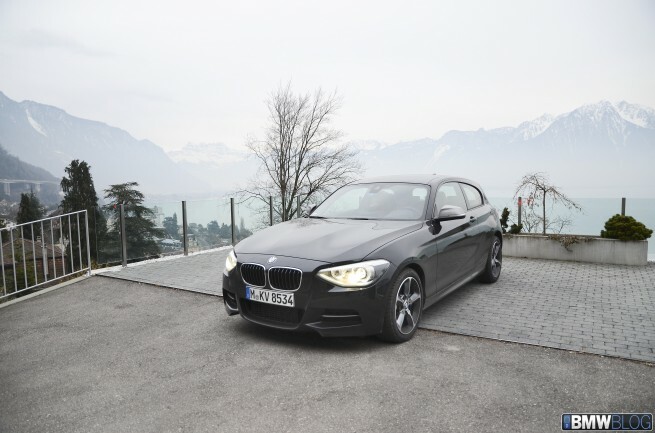 On twisty and tight mountain roads, the on-road footprint of the M135i is more than perfect and inspires confidence even in less experienced drivers. It sprints with incredible agility and the shifts are fast. There is no long wait for the power to arrive. Here the excellent torque developed by the engine makes the driving experience even more superb. Quite a few times we put the car hard into a corner, then quickly hit the gas to simply launch out of the curve into the straight with so much ease that it makes you wonder. Of course, the xDrive system has something to do with this as well. The all-wheel drive system directs 60% of the drive torque to the rear wheels and 40 per cent to the front wheels. By directing additional drive power to the rear wheels early on, it is possible to counter any tendency towards understeering. 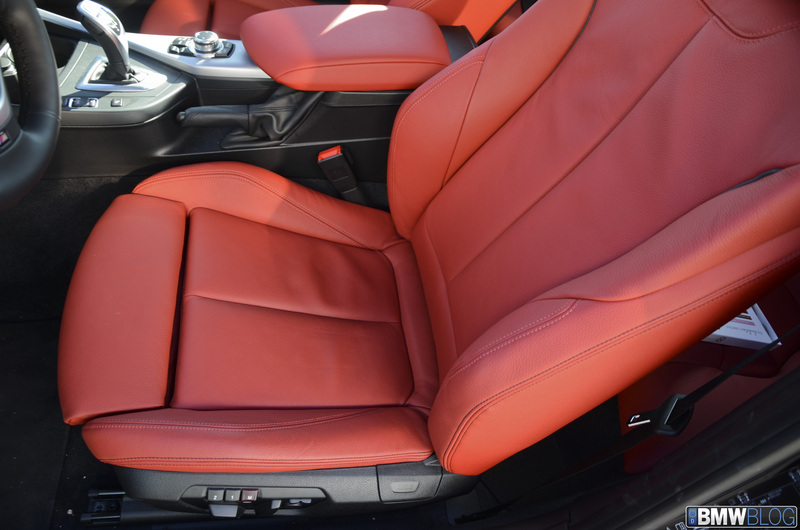 Totally new for the M135i is an exhaust system tuned by M that offers enhanced acoustics, and raspy engine note, 90 percent “real” and 10 percent artificial via the speakers in the back. The 1M is still louder in that department but on long trips I think we prefer the more mild sound of the hot hatch. In the highly congested traffic in Geneva, the M135i ran through its gears in a smooth way making the stop-and-go traffic a little less painful. 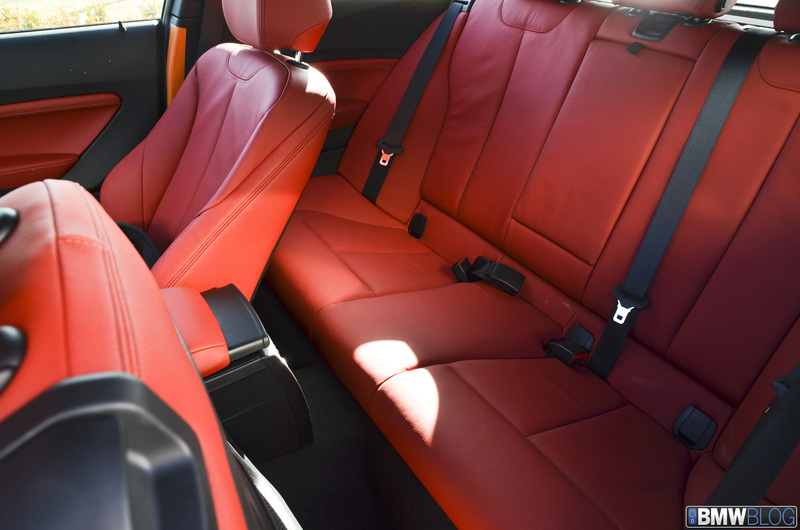 From a ride quality perspective, thanks to the superb sport seats, even after a few hours of continuous driving, the back pain has not arrived. 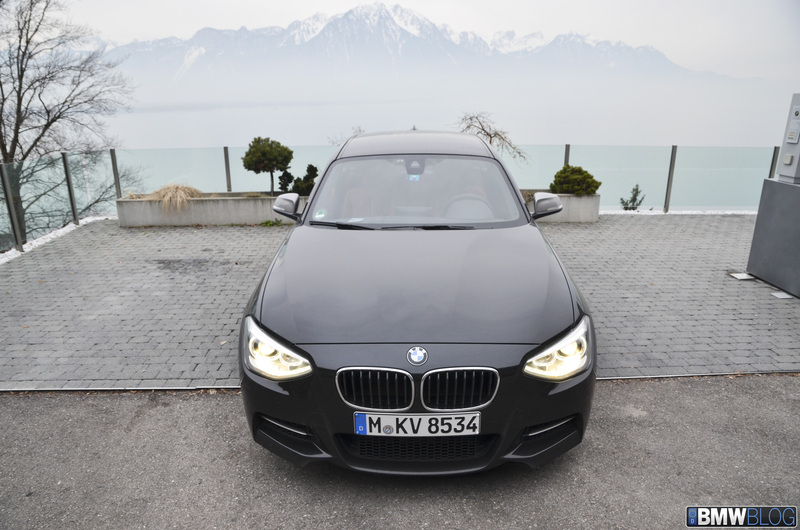 In our non-scientific fuel consumption test we recorded 11.5 liter per 100km or 20.5 US MPG. 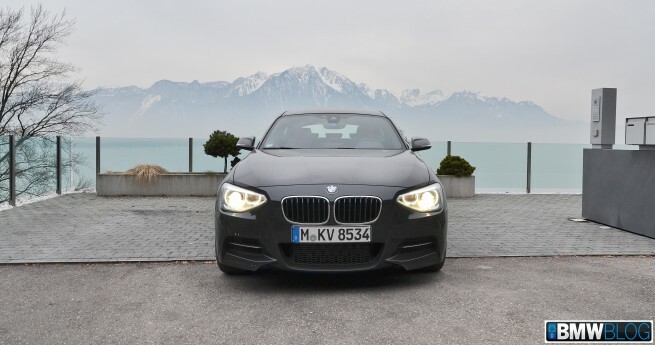 If you live in Europe or Australia and are looking for the ultimate hatch, then the M135i should be in top 3 of your choices, if not at the very top. We believe that BMW managed, to some extent, to take away the worry that the M brand is being watered down. 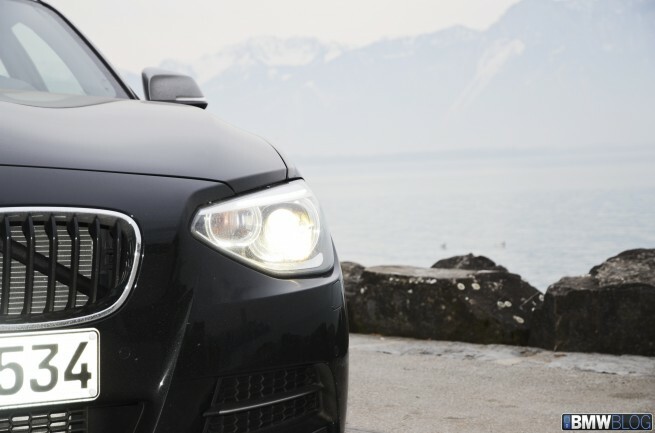 The M135i xDrive has impressive cornering grip, yet comfortable as a daily driver, but above all, it has soul and character, and that’s enough reason to own one.